The Royal Dragon Casino, a new gaming property in the downtown district of Macau peninsula, may be set to open later this week. The local gaming regulator has received an application to operate the venue under SJM Holdings Ltd.’s gaming license. 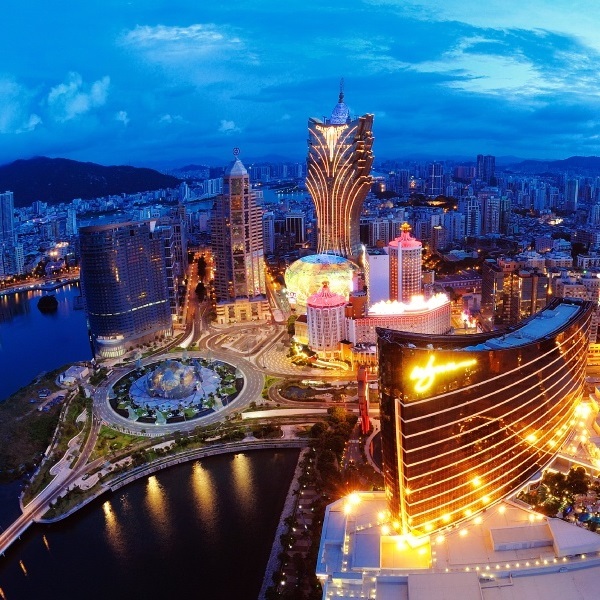 The request was only filed in the last week or so and it will require an existing Macau casino to sacrifice table allocation in order for the new venue to open. Due to Macau’s regulations on table caps there can be no new allocation of gaming tables. While there has not yet been an official announcement, it is thought that the operators of the new venue will be eager to have it running as soon as possible as next week is a holiday period in China and a number of high rollers from the mainland are expected to visit Macao.